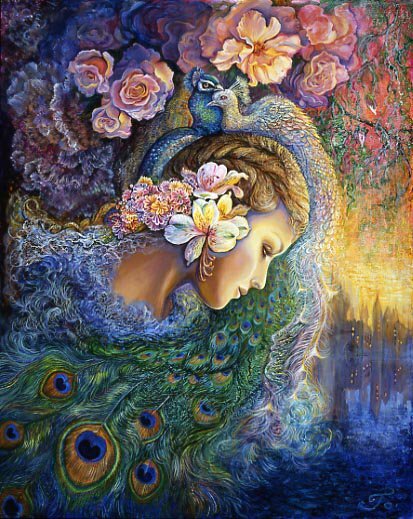 Very lyrical and beautiful … the imagery of flowers and fragrent scents as well as the moon , stars , clouds … all paint an idyllic and heavenly scene which is both timeless and resilient ..
Fazel, Your words are so beautfiul, make me feel glad I posted the poem here! :)) ThanQ for dropping by! what a gorgeous poem. full of beautiful fragrance. 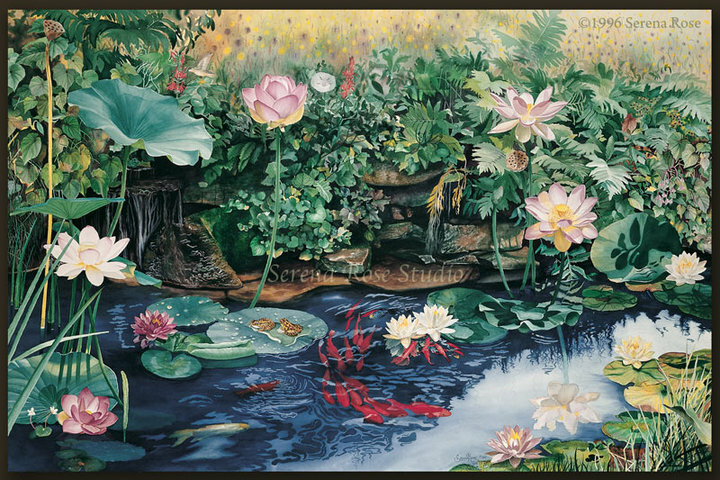 love the lotus pond image. miss you and hope to see you in our place. Sweetheart, reading your words, I had felt as if I was transported to a different world. A garden of Eden maybe.. what you have described sounds even more alluring.. I wish I could get inside the images and view the beauty myself! Hi, poetry potluck only opens for 48 hours, I placed your link in Poets Rally, which is still open for submission…. Please visit participants list to fulfill the requirement, thanks a ton. Love all the luminous images. THANK YOU! The smell of love and the scent of a rose the flower of love I like the layers of thought that you are touching with this.